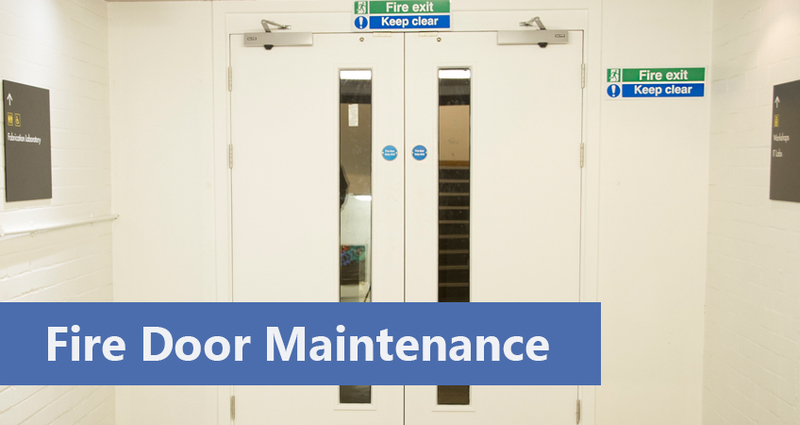 Maintaining your fire doors is an obligation that you owe to each and every person stepping into your building, and their respective families. The moral responsibility of it, as such, far outweighs the legal ramifications of not doing so. 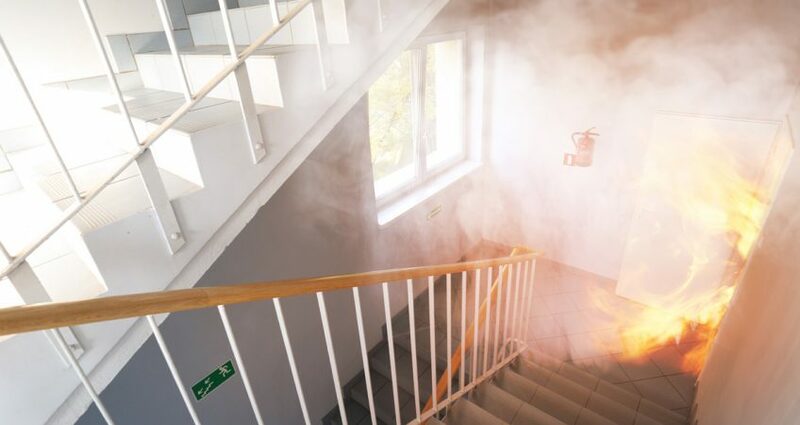 Intumescent Strip vs Smoke Seals – Both items can save lives and protect people from injury, and so you shouldn’t click away before reading all the info below. 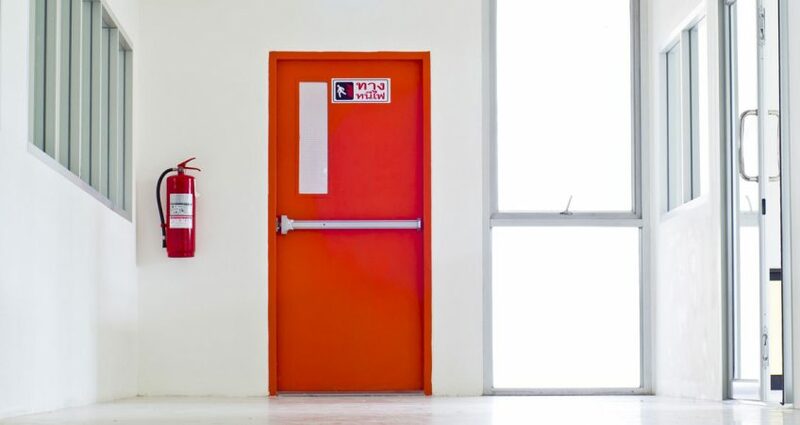 Save yourself a lot of time and hassle (and maybe a few lives too) by making sure you understand the ins and outs of the regulations like the back of your hand.